Can Dündar (1961, Ankara) studied journalism at Ankara University, Faculty of Political Science in 1982 and later attended the London School of Journalism in 1986. He earned his Master’s Degree from the Middle Eastern Technical University, Department of Political Sciences in 1988 and his phD from the same department in 1996. 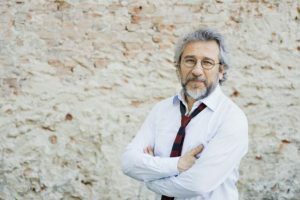 Journalist, lecturer, and documentarian, Dündar has also written over two dozen books, worked as an anchorman on TV news and produced many television programs. He was Editor-in-Chief of the venerable daily newspaper Cumhuriyet. 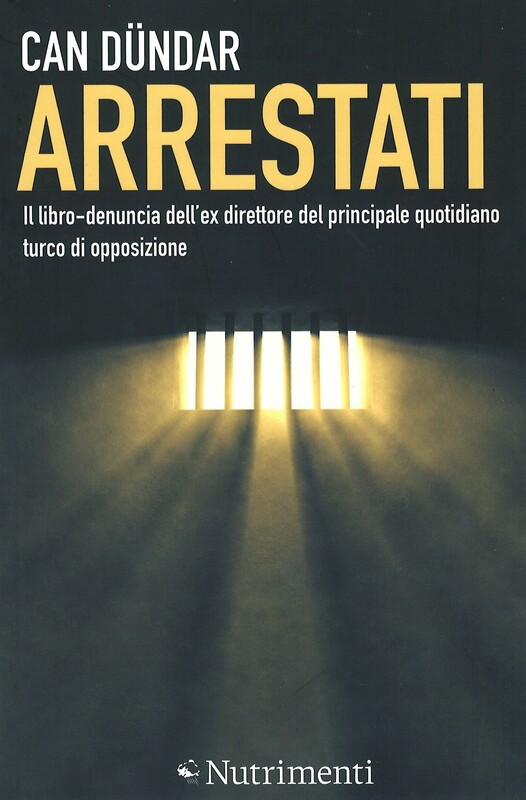 In May 2015 he was sentenced to imprisonment for five years and ten months for ‘leaking secret information of the state’. He currently lives in exile.